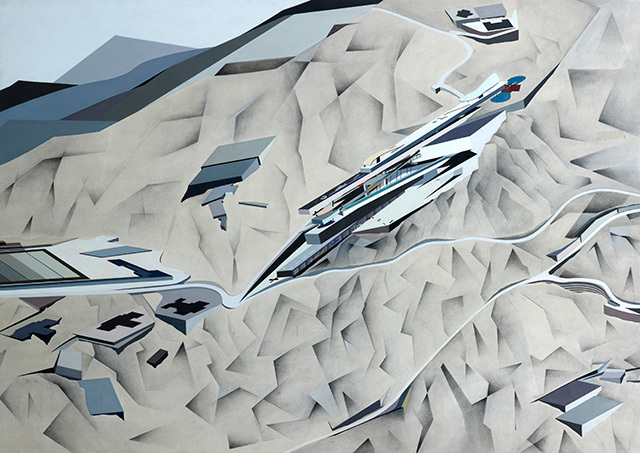 ZHA: Unbuilt: is now on show at the Zaha Hadid Gallery. This exhibit forms part of an ongoing series of exhibitions featuring a selection of unrealized designs illustrating the continuous process of Zaha Hadid Architects’ on-going design investigation. It will explore a selection of recent design concepts which showcase the remarkable innovations and research that are the foundations of Zaha Hadid Architects’ acclaimed architectural works currently in development. 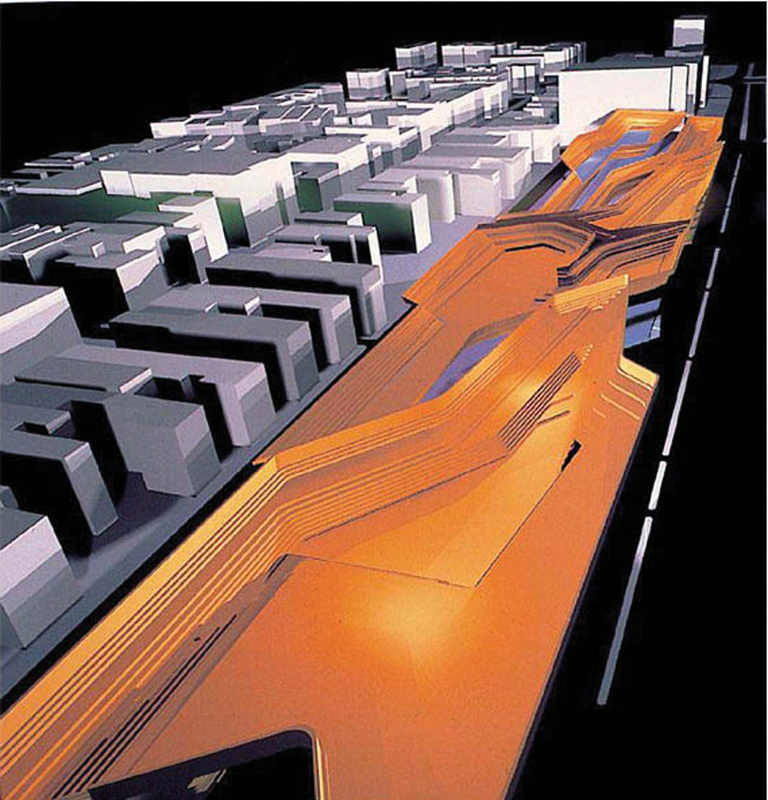 ZHA‘s drive for innovation stems from experimentation with adaptable and evolving design processes initiated almost four decades ago. This cross-pollination of ideas is the result of a fundamentally collaborative approach throughout the practice together with engineers and specialist consultants worldwide. The exhibition showcases ZHA‘s ambitious and expanding repertoire developed through iterative design reinforced by systemic knowledge transfer with willingness to test new ideas across multiple scales and typologies.